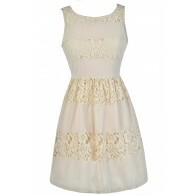 We can’t get enough of this beautiful ivory boho-chic dress. 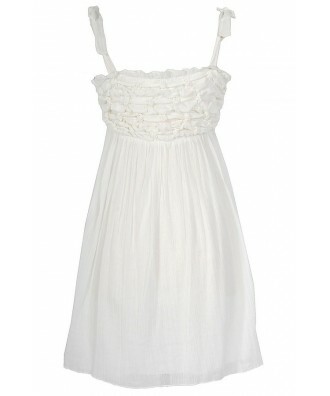 The Not Tied Down Ivory Scrunch Dress is fully lined and made of an awesome crêpey 100% cotton fabric. The bust has a scrunchy textured feel to it, adding to the bohemian look. The best part of this dress has to be the fabric ties at each shoulder. 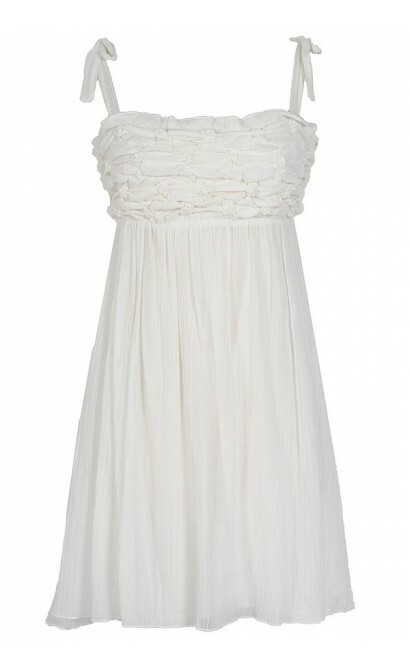 The Not Tied Down Ivory Scrunch Dress is a great summer look and it would also be perfect to pack on vacation. 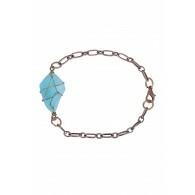 It would look great as a swimwear coverup paired with flat sandals. Details: Fully lined. 100% cotton. Small measurements: Length from top of bust to hemline: 28”. Bust: 32”. 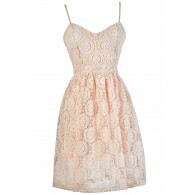 You have added Not Tied Down Ivory Scrunch Dress into Wishlist. You have added Not Tied Down Ivory Scrunch Dress for Stock Notification. You have set Not Tied Down Ivory Scrunch Dress as a loved product. You have removed Not Tied Down Ivory Scrunch Dress as a loved product.